Craving a sandwich, but don't want to break the bank? Hoodline crunched the numbers to find the best affordable sandwich outlets in Chapel Hill, using both Yelp data and our own secret sauce to produce a ranked list of where to venture next time you're on the hunt. 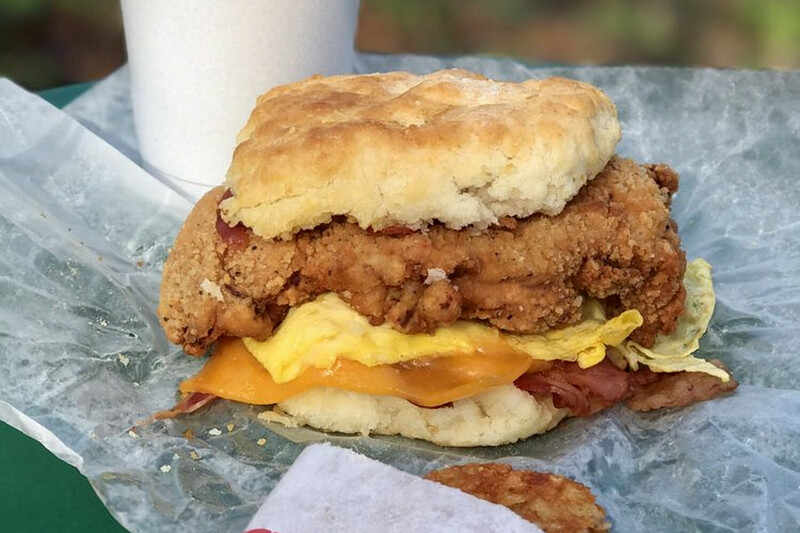 Topping the list is Sunrise Biscuit Kitchen. Located at 1305 E. Franklin St., the breakfast and brunch spot, which offers sandwiches and hot dogs, is the highest rated low-priced sandwich spot in Chapel Hill, boasting 4.5 stars out of 559 reviews on Yelp. Sunrise has two locations in North Carolina. 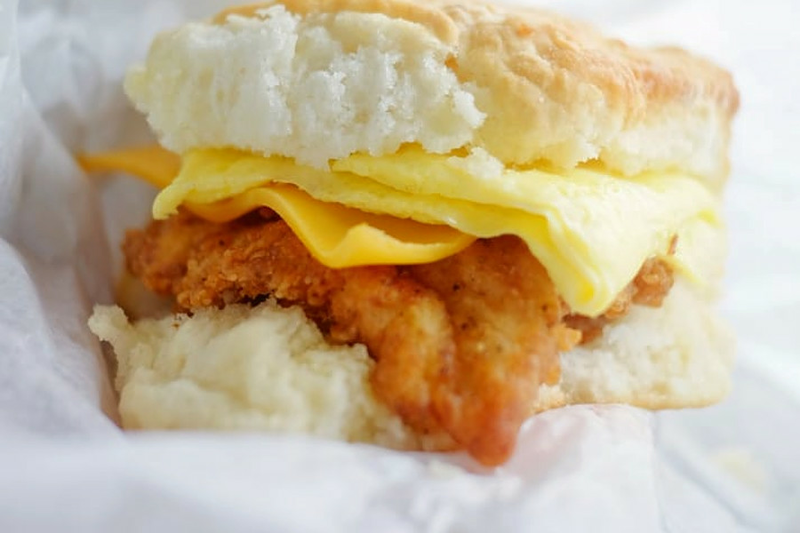 Known for its biscuits, the Chapel Hill location is a drive-through only spot. Sandwich options on the menu include barbecue, chicken salad and tuna salad. Yelper Sandy B. noted, "It's the best biscuit I have ever had. I got the biscuit with egg, cheese and bacon. It came with a side of hash browns and soda." Next up is Merritt's Grill, situated at 1009 S. Columbia St. With 4.5 stars out of 349 reviews on Yelp, it has proven to be a local favorite for those looking for an inexpensive option. 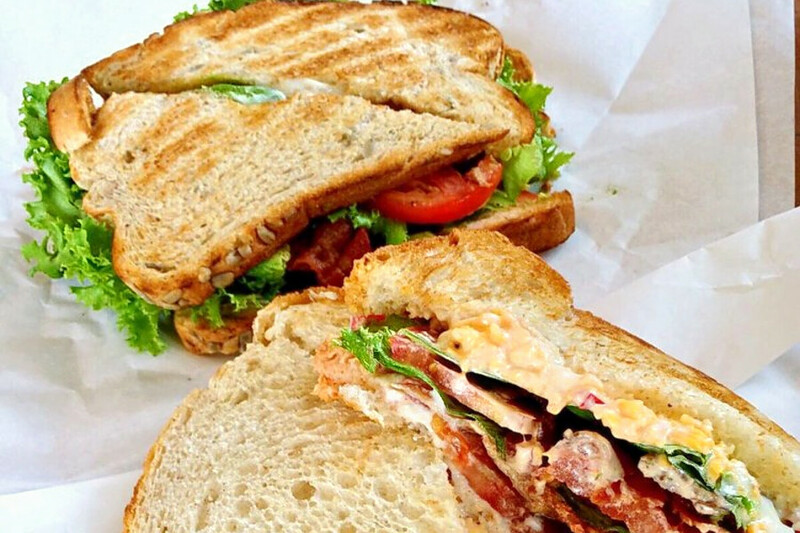 Yelper Xuan L. noted, "Merritt's has the best BLTs! I always get the single BLT with avocado and it's my favorite." Sutton's Drug Store, located at 159 E. Franklin St., is another top choice, with Yelpers giving the inexpensive eatery, which offers burgers, sandwiches and more, 4.5 stars out of 122 reviews. 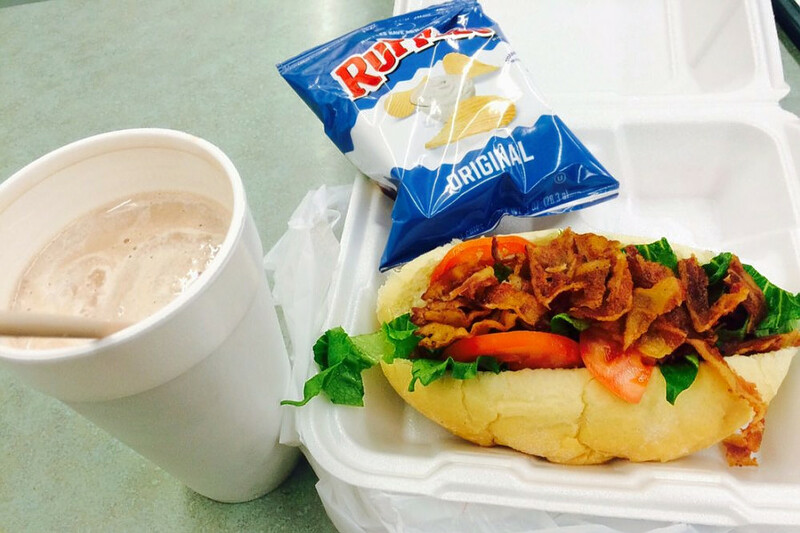 With two locations in North Carolina, Sutton's Drug Store serves breakfast, lunch and dinner daily. Look for the BLT and grilled ham and cheese on the menu. The spot also serves up a variety of specialty hot dogs. Yelper Latesha H. noted, "Tuesdays and Thursdays are the hot dog specials. The food here is delicious!" 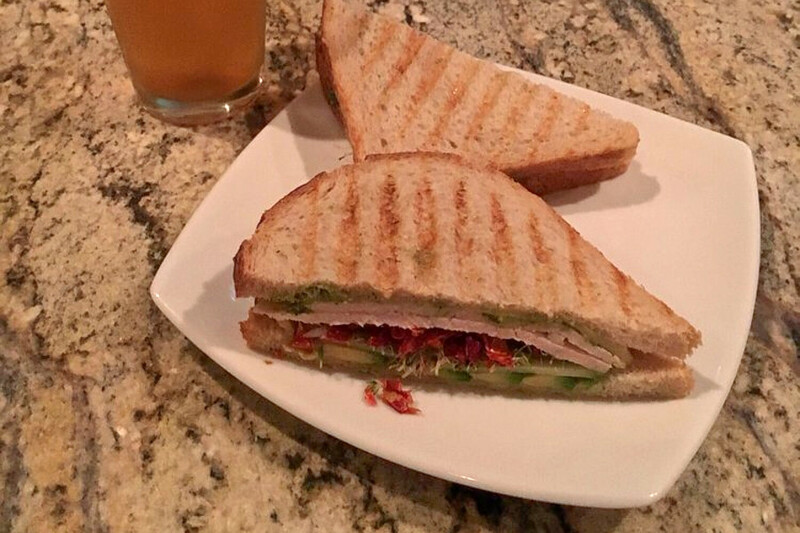 Check out Tru Deli & Wine, which has earned four stars out of 128 reviews on Yelp. Dig in at the deli and cocktail bar by heading over to 114 Henderson St. This spot specializes in sandwiches, wraps and salads. Customers create their own meal by choosing options from the menu. Selections include your base, protein, cheese and produce. Yelper Natasha G. wrote, "I've had the sandwiches, wine and cocktails here. The offerings are pretty varied, so you're bound to find something you like."